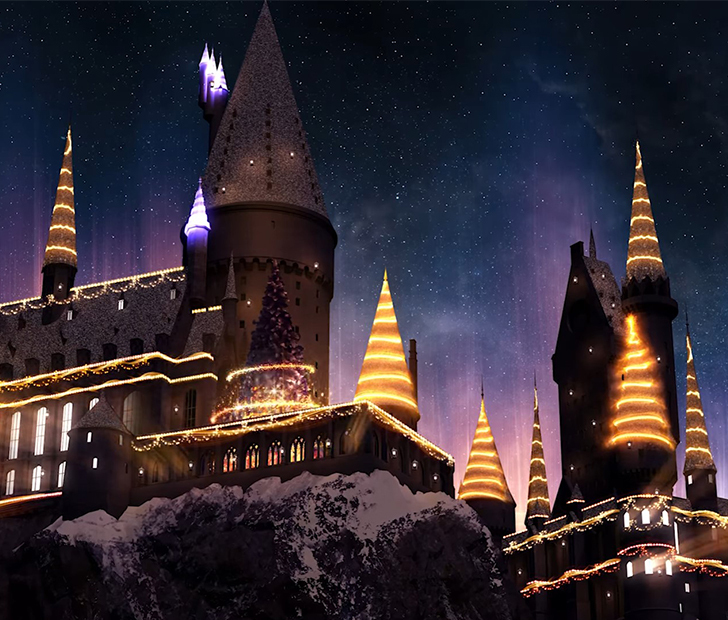 Christmastime at Hogwarts was featured prominently in the first two Harry Potter films, so it would only make sense that the real-life Hogwarts would receive such upgrades during the holiday season. Both Wizarding Worlds in Orlando (in Universal and Islands of Adventure) will be recipients of such updates, beginning on November 18. 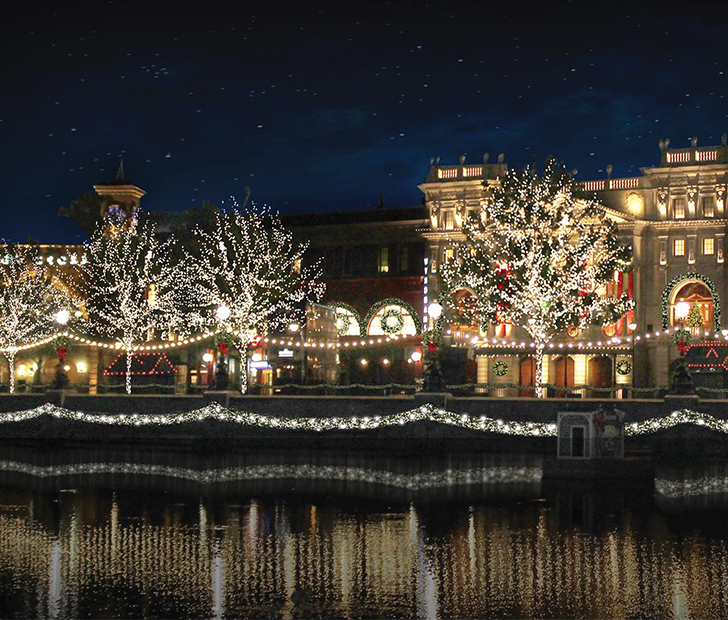 The festivities will take place mainly in Hogsmeade at Islands of Adventure where the Hogwarts castle will be lit up with Christmas magic using cutting-edge laser projection technology — akin to Disney World’s own special effects-focused nighttime shows. Universal has ensured that it will be a true extravaganza event — a strong indication that they too will be utilizing lasers, pyrotechnics, and a synchronized soundtrack. The lights show isn’t the only thing Universal has planned. The lands’ regular stage shows will be temporarily replaced by Christmas-themed shows. Hogsmeade shops will also be receiving some festive upgrades, as will Diagon Alley. It’s even expected that the Hogwarts Express will be participating in the holiday joy. While Universal didn’t say specifically, you can be sure that they’ll be featuring a toasty warm version of their ever-popular butterbeer, just as they’ve been offering during colder days for the past few years. Harry Potter won’t be the only one sharing in the Christmas festivities, as Universal is still expected to be decking their halls and putting on their yearly holiday parade, as well as an appearance by the dastardly Grinch himself at Islands’ Dr. Seuss Land. If you do decide to go, be sure you do so before January 6! SHARE this article if you’re planning on getting in the Christmas spirit wizard-style, or if you know someone who will be!